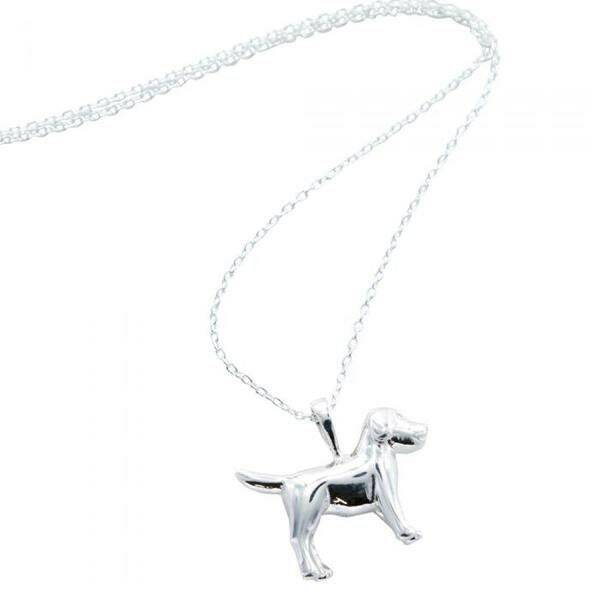 This adorable sterling silver pooch will make any dog lover smile. In highly polished sterling silver with every detail from snout to tail ...even little eyes. A wonderfully fun piece!